The wait is over, Netflix has finally announced the release date for the season 4 episodes of Arrested Development. Season 4 of the critically acclaimed series will contain 15 episodes and will premiere on May 26. At 12:01 a.m. on May 26, all 15 episodes of the fourth season of Arrested Development will appear on Netflix in the countries where the service is available. Meaning, in theory, by about 7:31 a.m. people will already be lamenting the fact they have binge watched all of the new episodes and will begin wondering if there will ever be a season 5 or a movie. Luckily it's a Sunday so most people won't have to worry about trying to make it to work that day. Ted Sarandos, Chief Content Officer for Netflix, said of the project, "Arrested Development is now widely viewed as one of the top TV comedies of all time and Mitch Hurwitz is bringing it to Netflix in a brand new way, crafted for the on-demand generation that has come to discover the show in the years since it last appeared on TV." He went on to add, "The highly anticipated return of this show is sure to make history all over again." One way the series could make history is that the release date will mean it falls within the qualification window for this year's Emmys. According to The Hollywood Reporter, Netflix is said to be looking to make an oversized push to make sure the series is considered in every category it can possibly run in. Emmys or not, fans of the series will just be happy to have 15 more adventures with the Bluth family. BEVERLY HILLS, Calif., April 4, 2013 /PRNewswire/ — Netflix will premiere its highly-anticipated fourth season of Arrested Development on Sunday, May 26, 2013. All 15-episodes of the Emmy® Award-winning comedy from series creator/executive producer Mitchell Hurwitz will be available for members to watch instantly at launch. 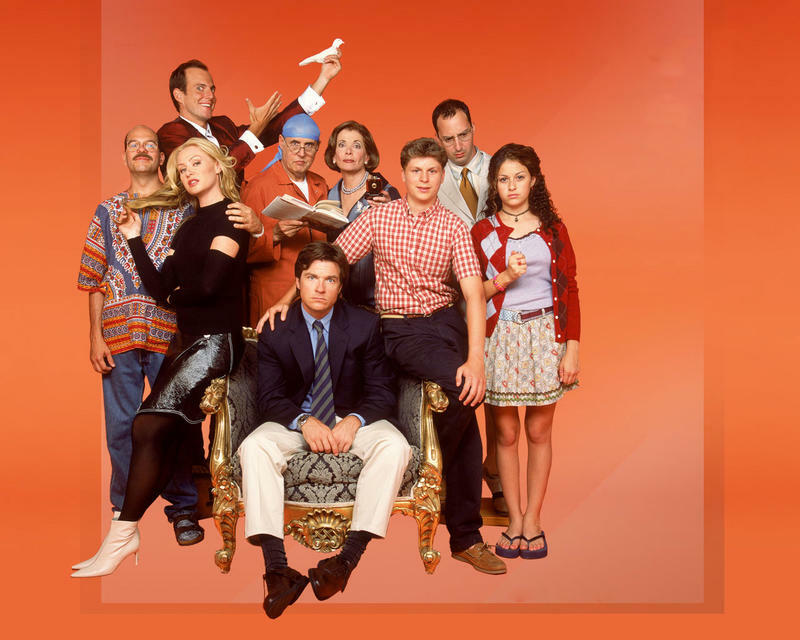 Arrested Development will be available to all Netflix members instantly at 12:01 AM PDT in territories where Netflix is available – U.S., Canada, the UK, Ireland, Latin America, Brazil and the Nordics. "Arrested Development is now widely viewed as one of the top TV comedies of all time and Mitch Hurwitz is bringing it to Netflix in a brand new way, crafted for the on-demand generation that has come to discover the show in the years since it last appeared on TV," said Ted Sarandos, Chief Content Officer for Netflix. "The highly anticipated return of this show is sure to make history all over again." "Ted said that? Wow. Well don't print this obviously, but he's going to be immensely disappointed. In truth we are doing something very ambitious that can only be done with Netflix as partners and on their platform. Finally my simple wish for the show is coming true: that it be broadcast every second around the clock to every television, computer or mobile device in existence," said series creator and executive producer Mitch Hurwitz. Mitchell Hurwitz, Brian Grazer, Ron Howard, Jim Vallely and Troy Miller are executive producers on Arrested Development, and it is produced by Imagine TV and 20th Century Fox Television for Netflix. Arrested Development has garnered accolades from the Academy of Television Arts & Sciences (Emmy®), AFI, the Golden Globes, Producer's Guild Awards, Screen Actor's Guild, the Television Critics Association and the Writer's Guild, among others.